We always knew it was just a matter of time. Radio and now TV personality Wendy Williams announced today that she is leaving her syndicated radio show "The Wendy Williams Experience." 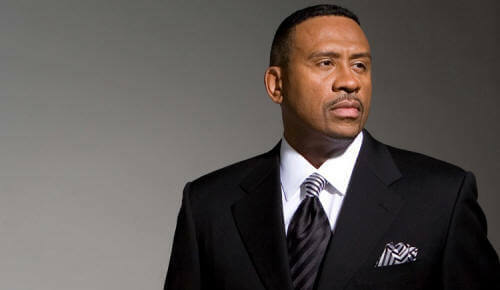 The show's home base was at 107.5 WBLS in New York City. Wendy had been a part of the New York radio scene for more than 20 years having also worked at 98.7 Kiss FM and Hot 97 when she left in 1998. She returned to the New York airwaves in 2002 after working in Philadelphia as the morning show host at Power 99 FM (WUSL). Wendy's TV show just launched on July 13 and is shown as part of the FOX Network's daytime line up and at night on BET. 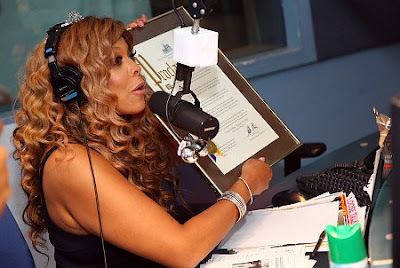 New York, July 22, 2009 — Executives from WBLS and representatives for Wendy Williams today jointly announced Ms. Williams plans to leave her daily radio show at month’s end to dedicate herself full time to THE WENDY WILLIAMS SHOW, a nationally syndicated talker which launched July 13th. Ms. Williams, who has been a fixture on WBLS since 2002, has spent more than two decades on the air winning over fans and was recently nominated as a potential inductee to the National Radio Hall of Fame. Her radio show has consistently rated as one of the highest rated programs on the station.